weBoost Cell Phone Boosters - HIGHLY recommended for part-time or full-time nomadic living. BLM Interactive Website - click on BaseMaps in the upper left hand corner to select which type of map you’d like. We are very happy to have Marion on this episode of the podcast! I've always been impressed by her determination to go adventuring anytime she wants...and most of the time she does it solo. Empowering women to get into the backcountry is important and Marion provides her knowledge on how to stay safe, the pitfalls of working too much, and how nature can restore your soul. #9: Welcoming Craig Coleman and diving in DEEP! 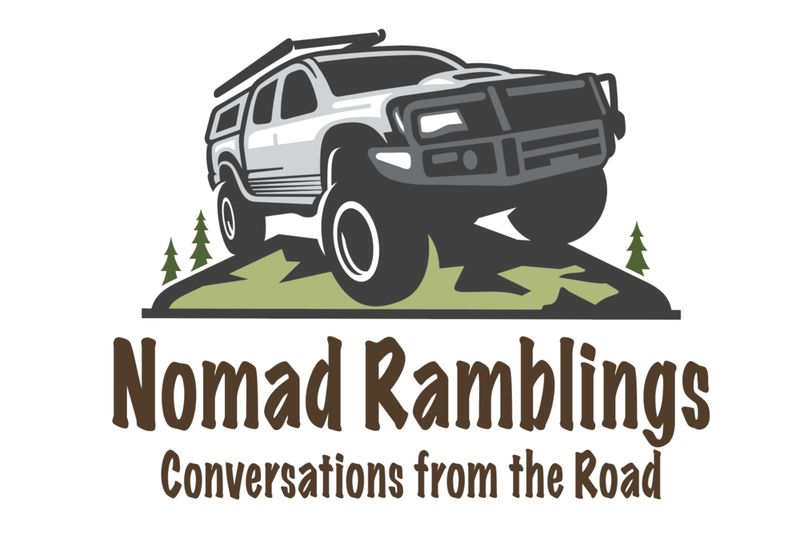 At long last, Craig Coleman is BACK to full-time truck camping in Colorado and has joined us in co-hosting this podcast! In this episode, we dive deep into why we hit the road due to our own individual experiences in the Corporate World. Thanks for tuning in!